Clothing and other merchandise featuring our new logo, designed by Scribbly Roo, can now be ordered online. 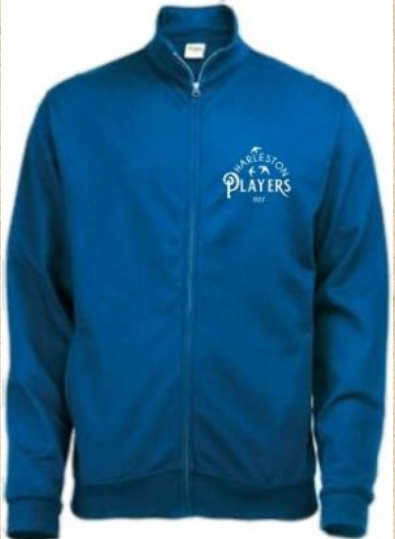 There are nine different items of clothing available, including T-shirts, hoodies, polo shirts, rugby shirts and sweatshirts. All are available in a wide range of colours and sizes and can be ordered from the Harleston-based Retro Alley website – www.retroalley.co.uk. From the home page, follow the link to Your Club Shop.